Desert Foothills Air Conditioning & Heating Inc is proud to serve the Desert Mountain community! 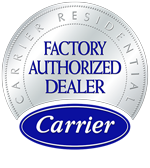 About Desert Mountain, AZ - Happy to be your hometown Heating & Air Conditioning Contractor! 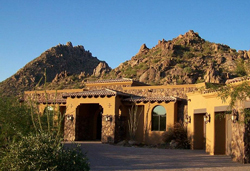 Desert Mountain is a private community located in the Scottsdale, Arizona area. It was first established in 1986, and shortly after several of the golf courses were opened, including Renegade, the area’s first championship Jack Nicklaus course. The climate of Scottsdale and the luxury community of Desert Mountain is arid with extremely hot summers and very mild winters. There are a variety of amenities and recreational opportunities available to the Desert Mountain community. There are six championship golf courses and clubhouses, all of which offer unique dining and shopping experiences. The Sonoran Fitness Center and Spa is located in this community, and there are a variety of tennis facilities located in Desert Mountain. Family activities are available, and the Sonoran clubhouse also caters to teens and children with its Youth Activity Center.